'Help! 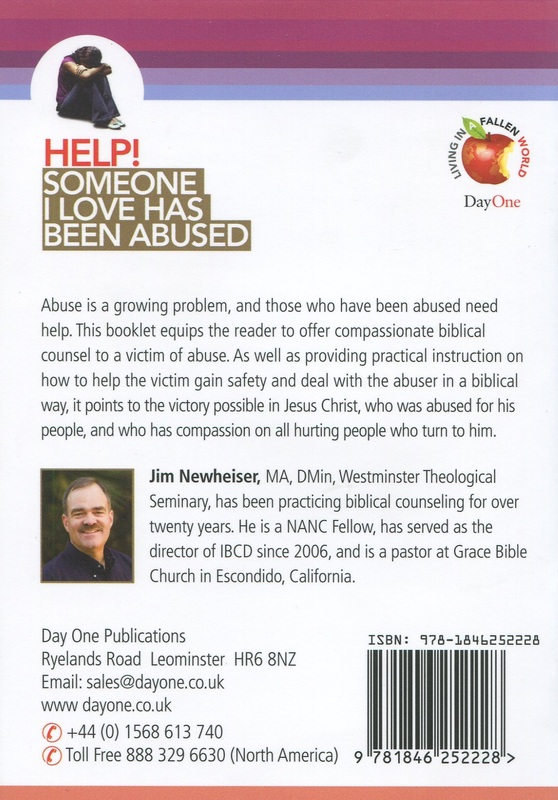 Someone I Love Has Been Abused' is part of the 'Living in a fallen world' series which aims to provide Biblical help and practical guidance to people in difficulties resulting from life in a fallen world. 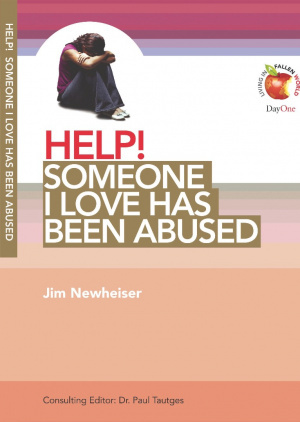 In this instance, Jim Newheiser provides a guide that describes the best ways to cope when a close friend or family member has been abused. It is acknowledged that those who have been abused need support from those closest to them. Biblical practices are discussed that have the potential to comfort the abused person. The book's structure features an introduction to the topic, chapter 1 (Description of the problems using case studies and illustrations), chapter 2 (definition of the problem you may face), chapter 3 (explanation of the biblical solution to the problem), chapter 4 (practical, bible-relevant application to life) and Conclusion (A deeply meaningful and thoughtful evaluation of the problem and how best to recover). The book is written for a target readership of people in an abusive relationship, friends of abused people, marriage counsellors, general counsellors and small group leaders. Help! 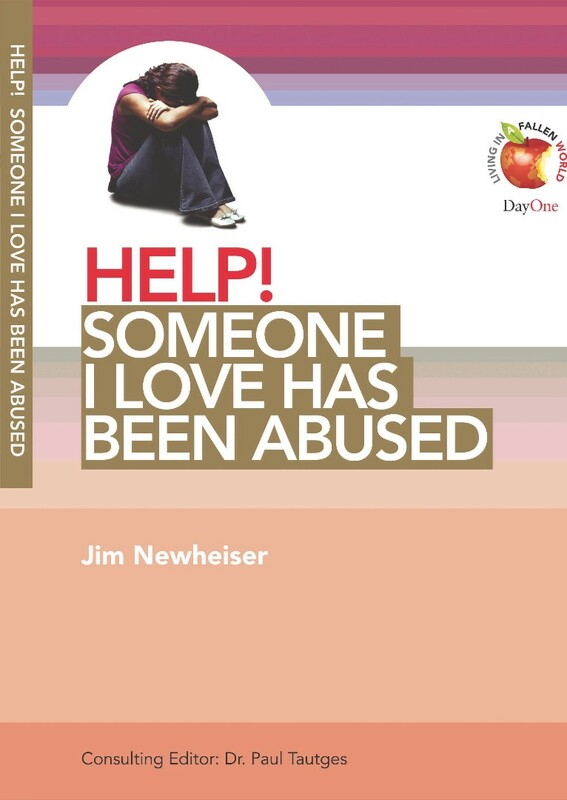 Someone I Love Has Been Abused by Jim Newheiser was published by Day One in August 2010 and is our 31920th best seller. The ISBN for Help! Someone I Love Has Been Abused is 9781846252228. Be the first to review Help! Someone I Love Has Been Abused! Got a question? No problem! Just click here to ask us about Help! Someone I Love Has Been Abused.